Whether you're looking for a new pair to add to your collection or you're just starting out, we have something to suit every budget. We have everything from standard straight handle designs, offset left handed models, thinning scissors and everything in between. 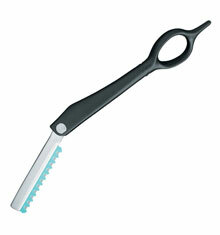 Whatever type of scissor you're looking for, we have something to suit your needs. 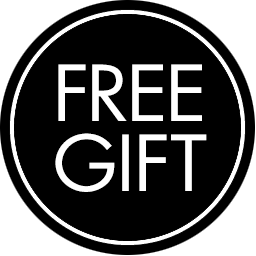 With over 50 years of heritage, TONI&GUY offers a vast range of scissors from beginners to intermediate stylists. 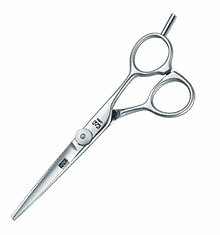 label.m offers a classic all round scissor with great longevity that is suitable for intermediate to advanced cutting. Over 105 years of experience handed down through generations have allowed Kasho to become a brand leader. Founded in Tokyo in 1898, Matsuzaki is the world leader in the manufacturing of fine quality scissors. 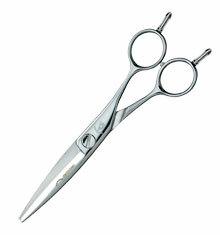 Also known as level set scissors, these are a traditional scissor layout that are available in a variety of lengths. Offset scissors allow you to work with your shoulders straight and elbows down, using minimal wrist movements. 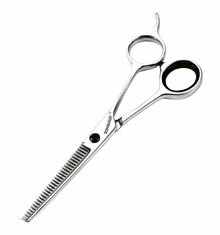 A range of high quality Thinning Scissors to thin out a thick head of hair or blend between scissored and clippered hair. 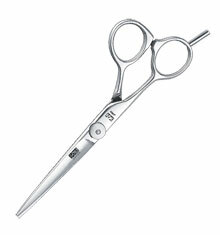 A range of high quality straight, offset and thinning scissors especially designed for left handed stylists. A diverse range of razors and blades which feature extraordinary sharpness and cutting durability. 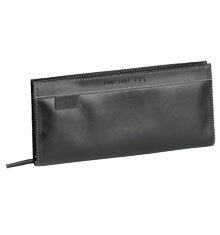 Our range of cases and covers prevent damage whilst traveling or can be used to keep them clean and safe in the salon.